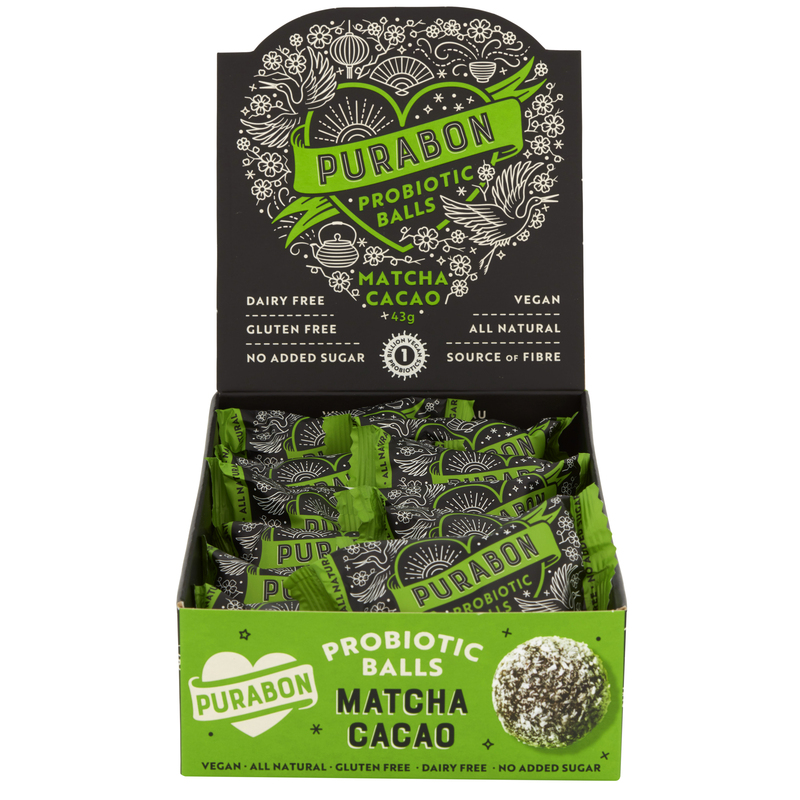 We don’t mess around when it comes to matcha. 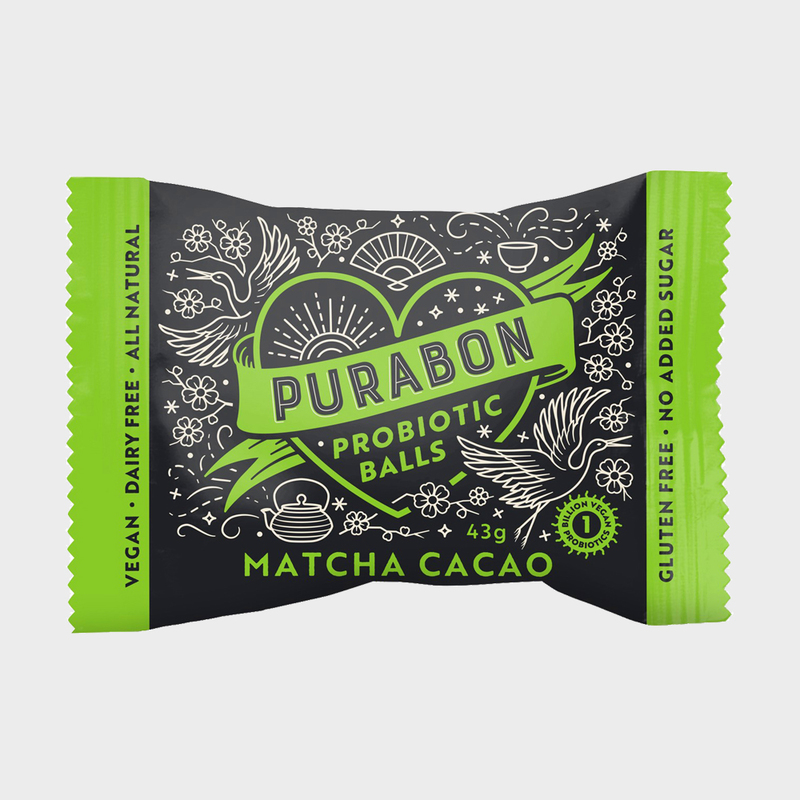 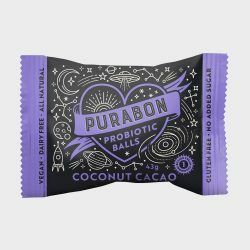 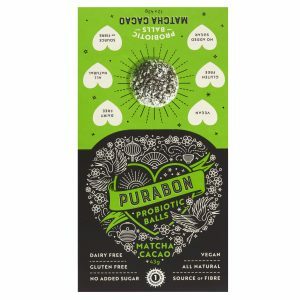 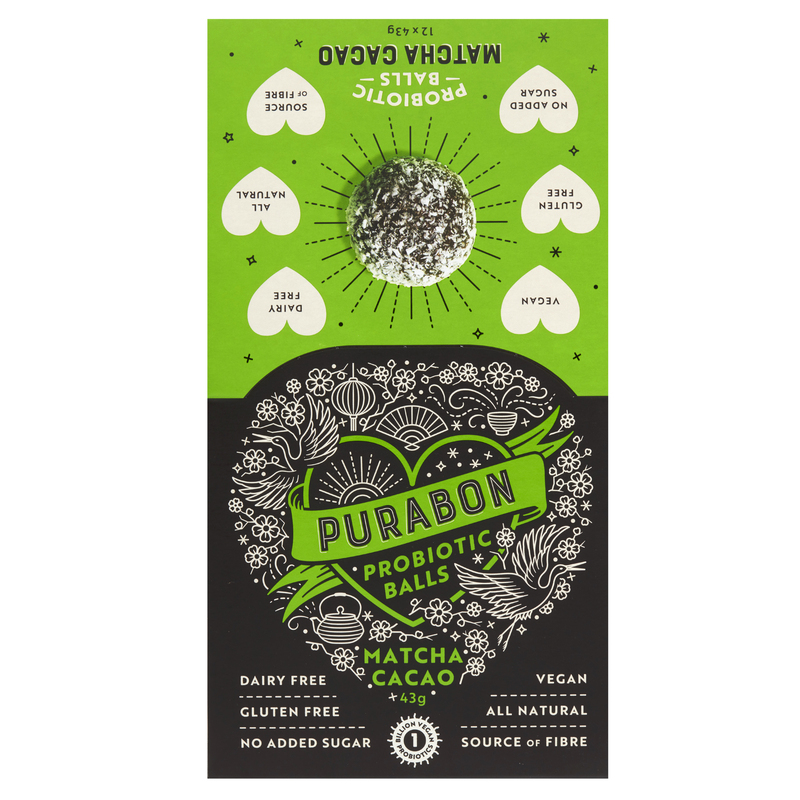 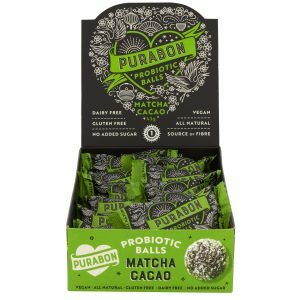 Sourced directly from Kyoto, Japan, it adds the perfect hit of flavour to the organic cacao in this probiotic ball. 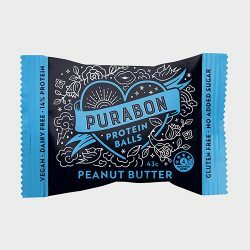 A subtle combination of bitter-sweet—it’s where you fall in love with balanced flavour. It’s simple, sweet and subtle – we call it our beautiful measure of balance. 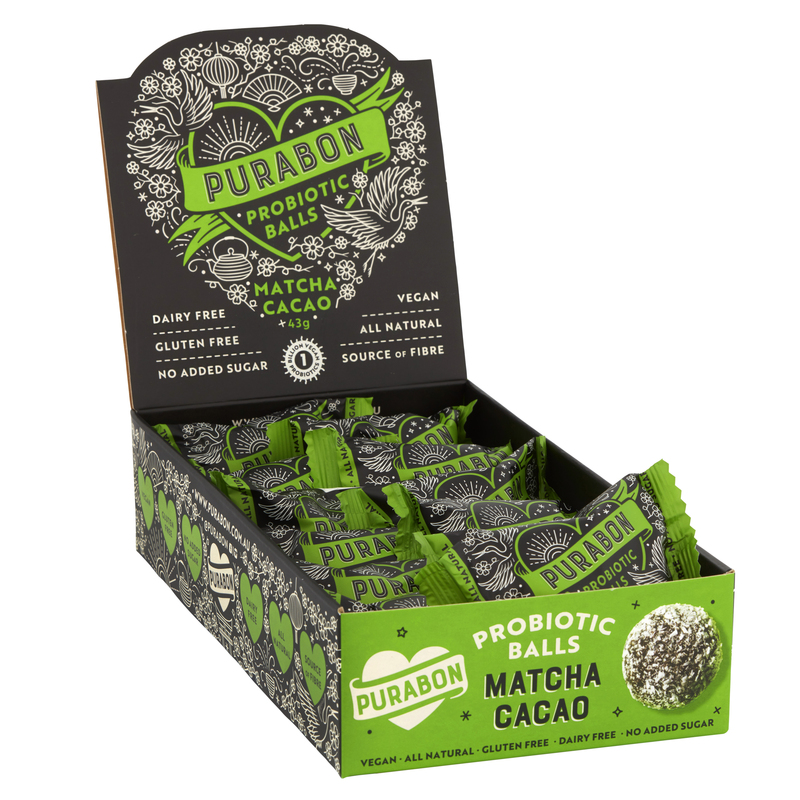 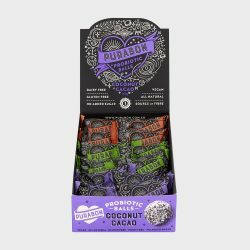 Ingredients: dates, organic coconut, organic cacao, organic Japanese matcha, and vegan probiotics (Bacillus coagulans).